As well as playing lead roles on Broadway, Ilana Levine has worked with iconic film directors including Sydney Lumet and Robert Altmann. We talk about her experiences working with, and learning from, actors who have won Tony Awards and Academy Awards. As you’ll hear, Ilana is married to an actor and they have two kids. 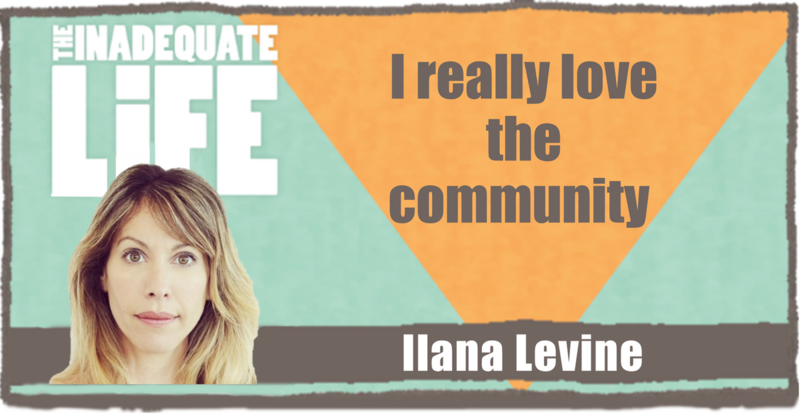 Ilana is very candid about the struggles they faced as they worked to create a stable, loving environment for the kids to grow up in while pursuing the mercurial success of careers in show business. Check out episodes that also mention acting, Broadway, film, New York, TV.